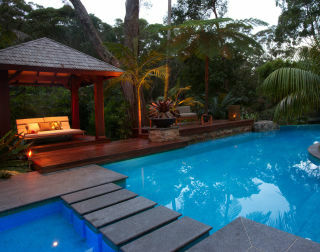 Spoil your mum this Mother's Day with some downtime. 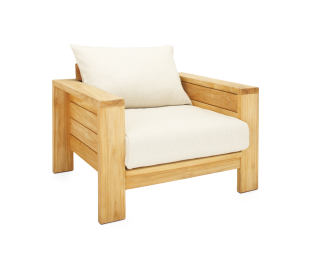 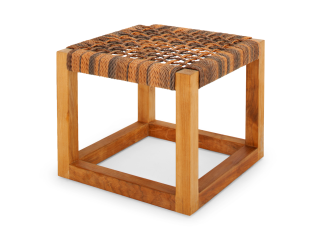 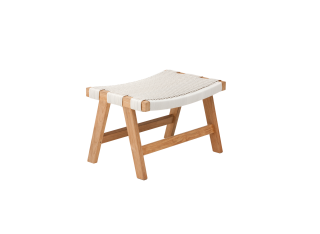 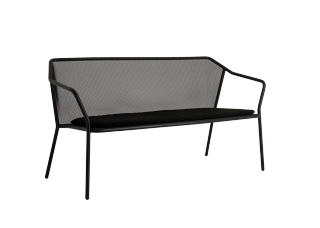 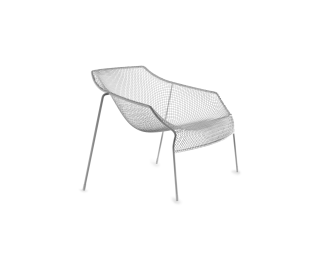 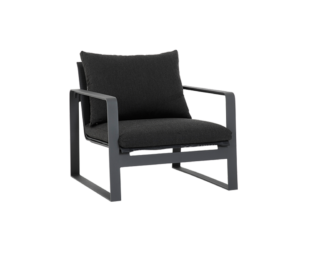 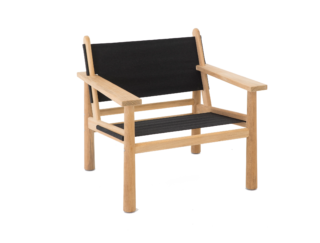 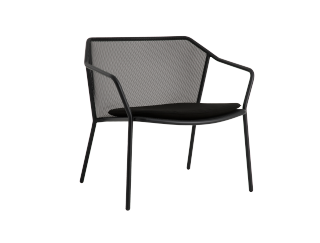 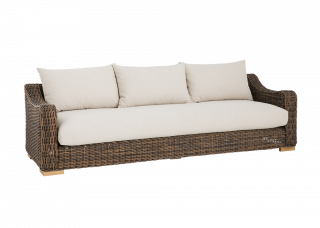 The Hutt outdoor furniture range will fit in seamlessly into your garden, courtyard or patio outdoor entertaining area. 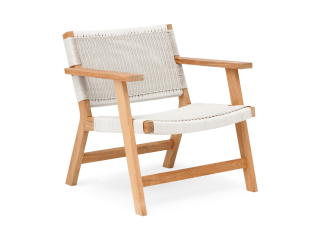 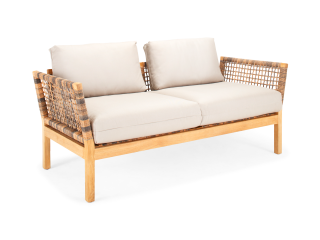 A more organic translation of the classic modern sofa, the teak frame and thick open rope weave keep the design grounded whilst the luxurious outdoor cushions provide an incredibly comfortable seat. 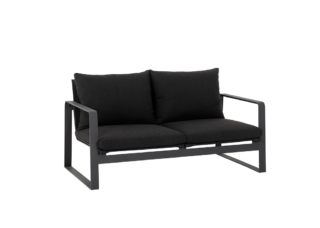 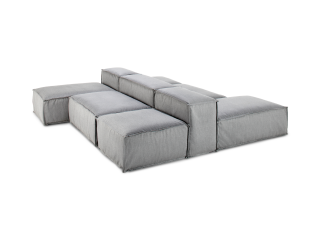 Great for all weather, the Hutt™ outdoor lounge range is a stunning addition to any home.